With bigger display, upgraded version of Snapdragon processor and enhanced camera features, the 2 smartphones are in true sense the successor to the Google Pixel 2 and Pixel 2 XL, respectively. Talking about the differences among the 2 phones, their design, display size and battery show distinction. 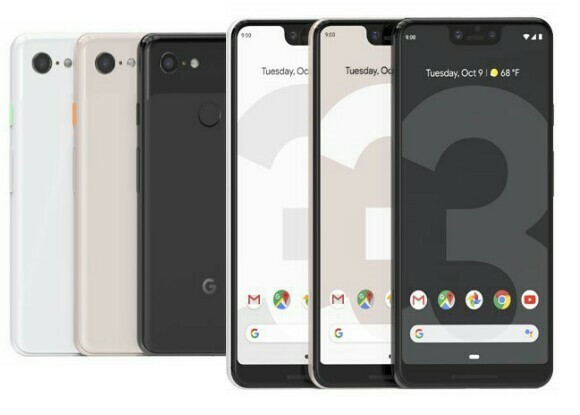 The US tech giant, Google, has finally put an end to the rumours and leaks about the Google Pixel 3 and 3 XL by launching the flagship smartphones of the year. At an event ‘Made by Google’ in New York on Tuesday, the company unveiled the Pixel 3 and Pixel 3 XL alongside Google Home Hub and Pixel Slate. With bigger display, upgraded version of Snapdragon processor and enhanced camera features, the 2 smartphones are in true sense the successor to the Google Pixel 2 and Pixel 2 XL, respectively. Talking about the differences among the 2 phones, their design, display size and battery show distinction. The Pixel Stand is going to woo the customer as it allows wireless charging which has been tagged as ‘Fast Wireless Charging’ by the company. The Google Pixel 3 sports a 5.5-inch Full HD+ flexible OLED display with screen resolution of 1080x2160px, 18:9 aspect ratio and pixel density of 443ppi. 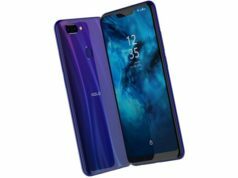 This model doesn’t offer iPhone X like Notch design which is trending right now. The screen is protected by Corning Gorilla Glass 5 protection and the device is waterproof with an IP68 rating. 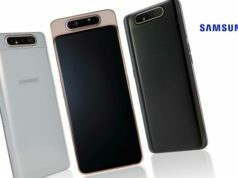 On the optics front, the smartphone sports a single 12.2-megapixel optically stabilised image sensor with 1.4micron pixels, 76-degree field-of-view and f/1.8 aperture. The rear camera features optical and electronic image stabilization, spectral and flicker sensor, dual pixel autofocus phase detection autofocus, etc. and a dual-LED flash. 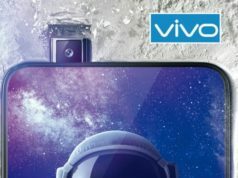 The selfie shooter comprises of dual lens with primary 8-megapixel wide-angle lens (75-degree field-of-the-view) and f/2.2 aperture and secondary 8-megapixel secondary sensor with f/1.8 aperture and similar 75-degree field-of-the-view and PDAF. 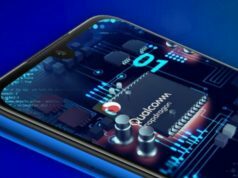 Under the hood, the smartphone is powered by an Octa-Core Qualcomm Snapdragon 845 clocked at up to 2.5GHz, coupled with 4GB LPDDR4 RAM and Adreno 630 GPU technology. It encompasses 2,915mAh battery with fast charging compatibility. The Google Pixel 3 XL sports a 6.3-inch QHD+ flexible OLED display with screen resolution of 1440x2960px, 18.5:9 aspect ratio and pixel density of 523ppi. Similar to the Pixel 3, the Pixel 3 XL features a Corning Gorilla Glass 5 Protection and the device is waterproof with an IP68 rating. 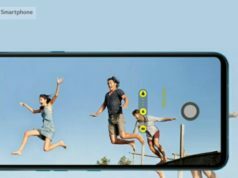 As for the optics, the smartphone’s camera features identically resemble to that of Pixel 3. 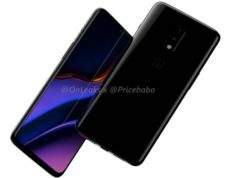 Under the hood, the smartphone is powered by a 64-bit Octa-Core Qualcomm Snapdragon 845, clocked at up to 2.5GHz, coupled with 4GB LPDDR4 RAM and Adreno 630 GPU technology. Both the handsets come with 64GB and 128GB storage option, giving no option for memory expansion. Both the smartphones run on Android 9.0 Pie version of Android OS. The Pixel 3 XL is fuelled by a larger battery with 3,430mAh battery. On the connectivity front, both the handsets offer single 4G VoLTE SIM support with the company touted eSIM support in select markets. Other connectivity options include dual band WiFi 802.11 a/b/g/n/ac, Bluetooth v5.0, NFC, GPS/A-GPS, GLONASS, USB Type C and no 3.5mm Audio Jack. Sensors on-board include Fingerprint, Accelerometer, Gyro, Proximity, Digital Compass and Barometer.